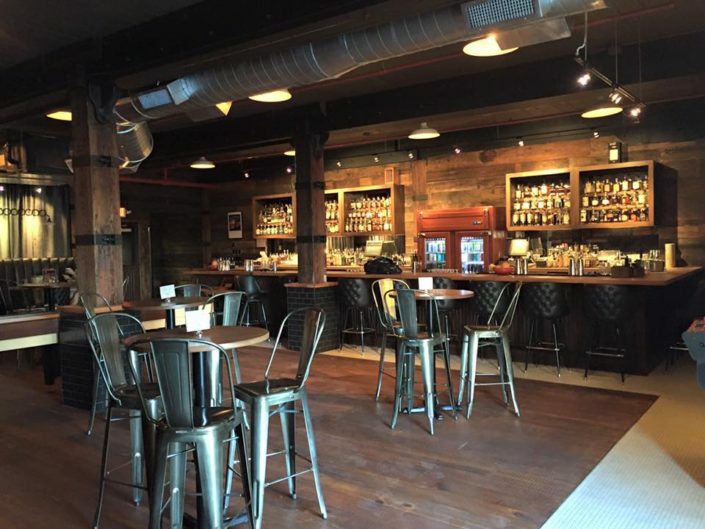 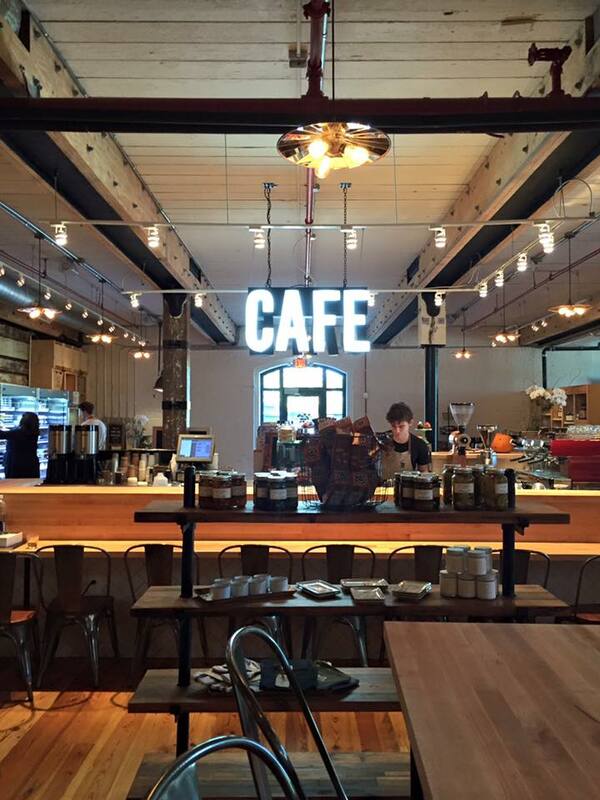 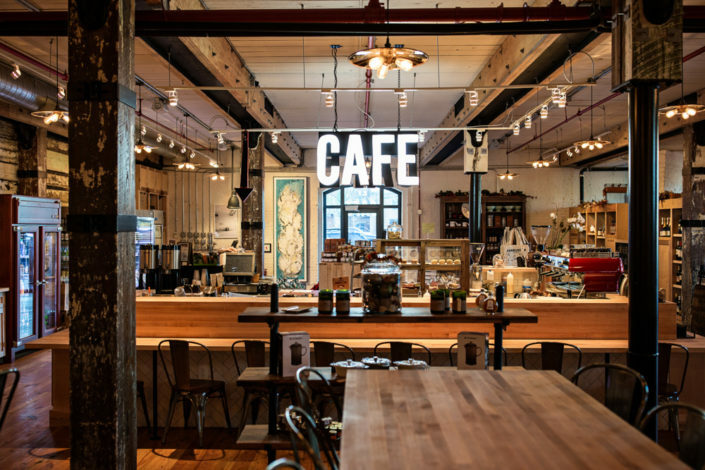 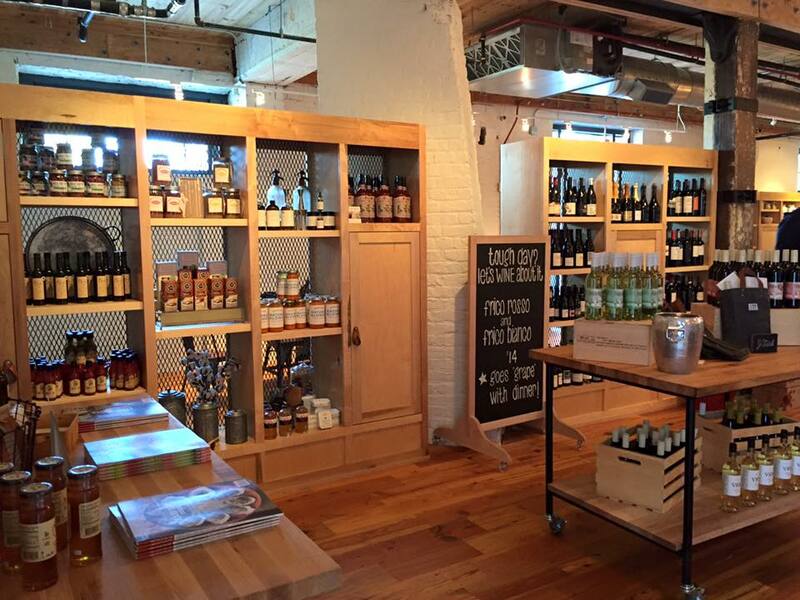 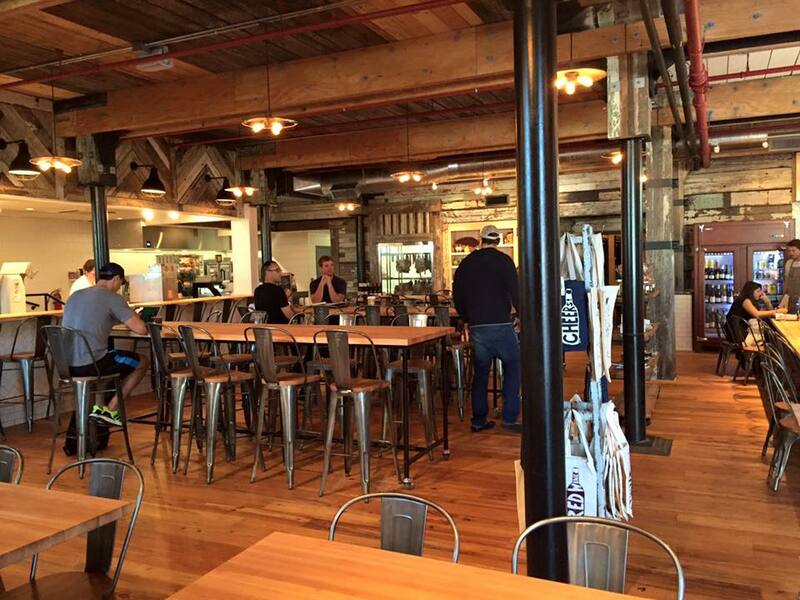 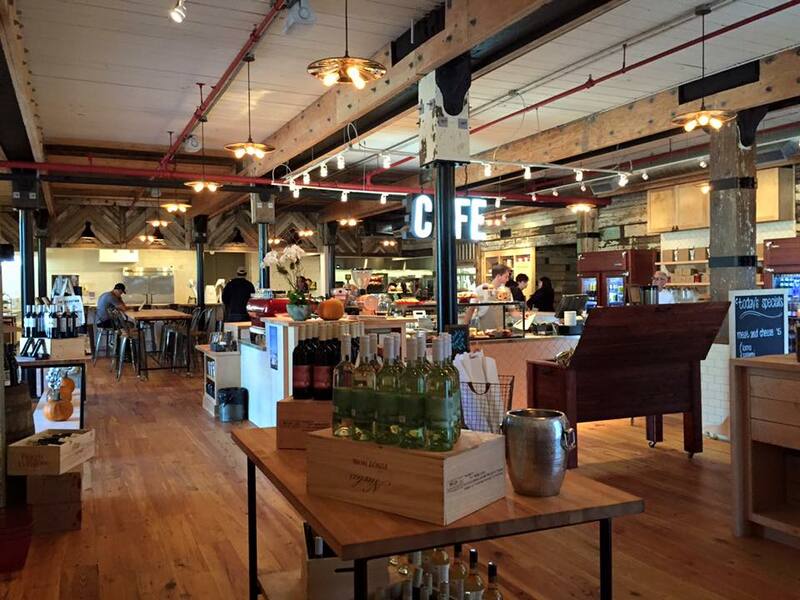 Mercantile and Mash is a gourmet food emporium, located in the recently renovated cigar factor on east bay street. 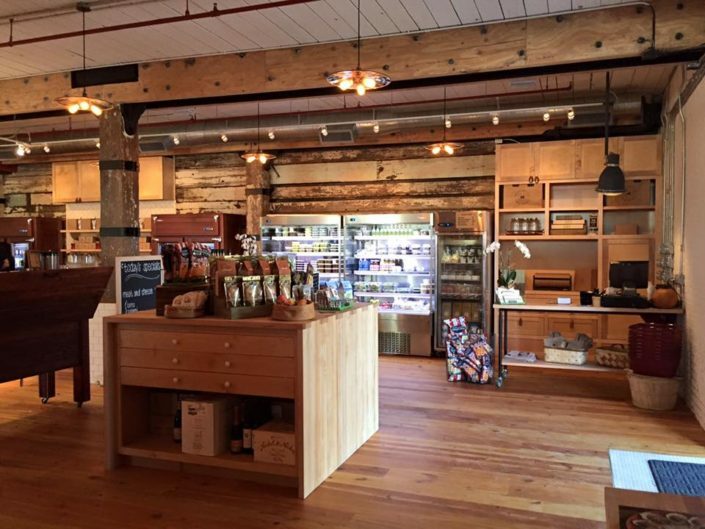 Offering a unique selection of homemade items and local products, Mercantile and Mash features charcuterie, cheese, wine, baked goods, locally roasted coffee, grab-and-go items, gifts and cookware, and other gourmet food essentials. 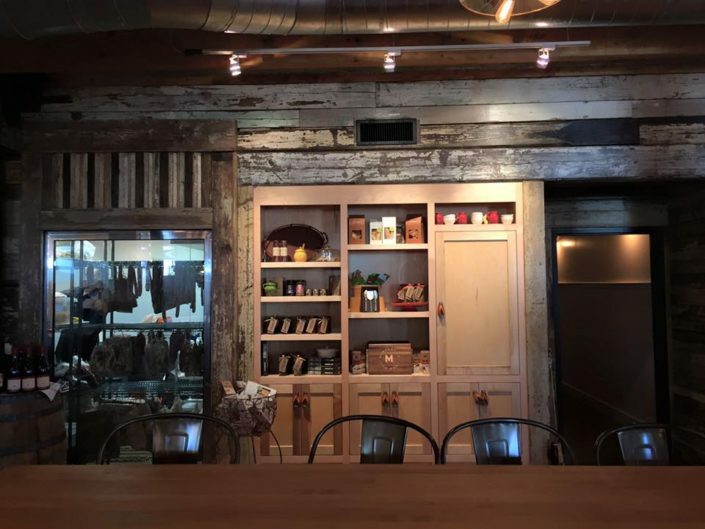 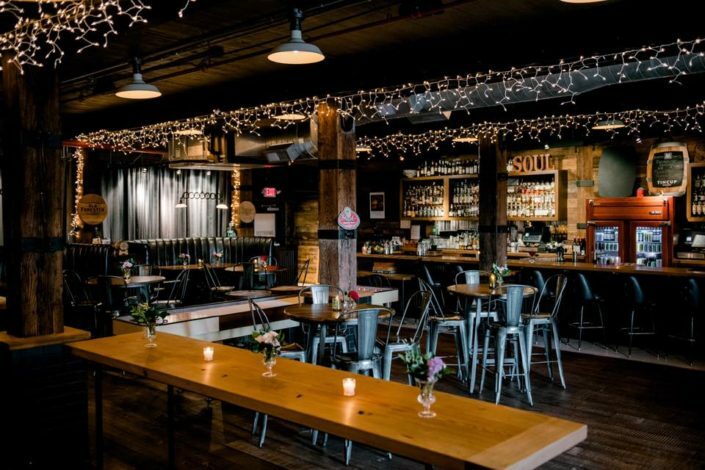 priding themselves on hospitality and service, Mercantile and Mash offers the highest quality of ingredients and products available on the Peninsula.